Harvard’s department of visual and environmental studies (VES) will emerge, like a butterfly from a chrysalis, with a new identity better reflecting what it actually does, if the Faculty of Arts and Sciences (FAS) embraces a proposal to change its name to the department of art, film, and visual studies. The proposal was presented to FAS for discussion during its faculty meeting today by professor of visual and environmental studies Robb Moss, department chair, based on a background memorandum he prepared with professor of visual arts and of anthropology Lucien Castaing-Taylor, interim chair. Moss described the change as moving from a name that is “not only opaque but completely misleading” to one that actually communicates what the faculty members and students do—a change President Lawrence S. Bacow quipped was “truth in advertising.” A vote—in this case, a formality, since no objections were raised—will take place at a faculty meeting later this spring. This matter, laid out in the supporting memorandum, concerns only department nomenclature. So it does not take the opportunity to spell out the larger context: that Harvard is doing more to incorporate the creative arts in its actual undergraduate curriculum. 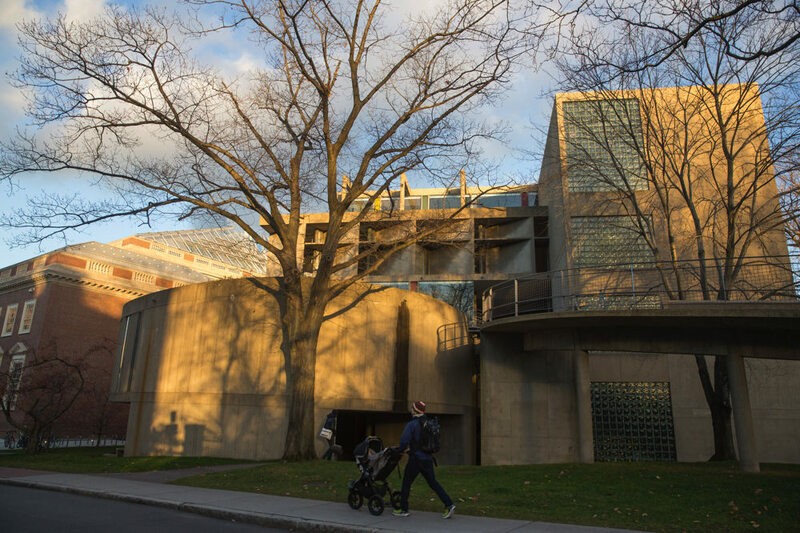 While Moss and Castaing-Taylor are clear that “A department of art does not normally offer courses in either creative writing or in music,” the College offers both to some degree elsewhere. They do not mention either the undergraduate track in architectural studies, begun in 2012 (and housed within the history of art and architecture) and now embracing studio-based design courses, or the newer theater, dance, and media concentration.